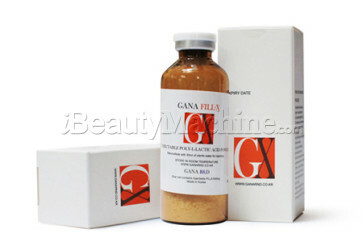 This product is made from a mixture of PLLA powder FDA approved materials. The augmentation will continue until the 8th week and will last for 2 years after the procedure. What is the biodegradable material? Poly(L-lactide) is a biodegradable material with good bio-absorbability and bio-compatibility. After degradation in the body, PLLA products are excreted by metabolism and thus has no harmful side effects to the human body. 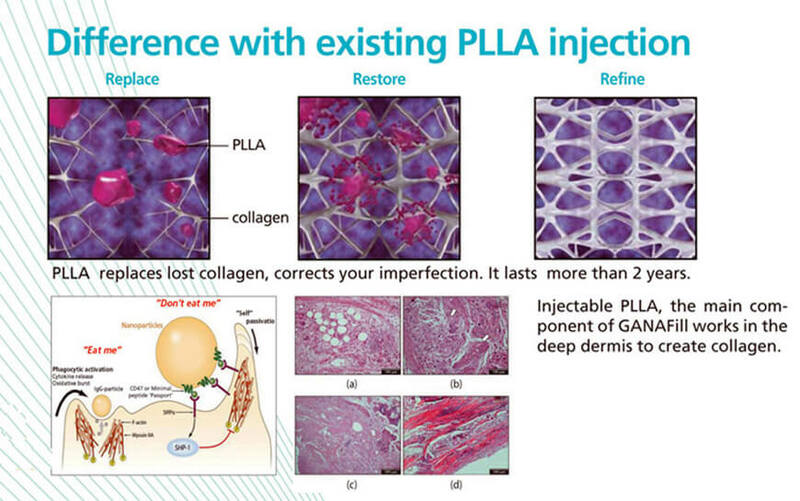 It is for these reasons that PLLA products are currently widely used in the field of medicine, such as for one-time infusion equipment, medical-surgical suture, drug delivery carriers, tissue engineering scaffolds, bone anchors, injectable microcapsules, microspheres, implants, elastomer materials for organ support, etc. The augmentation will continue until the 8th week and will last for 2 years after the procedure. 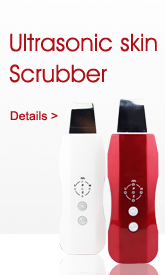 This product is made from a mixture of PLLA powder FDA approved materials. It is more innovative and creative than all existing products. It induces the formation of collagen which in turn has the effect of increasing volume of the part where the surgical procedure was done. 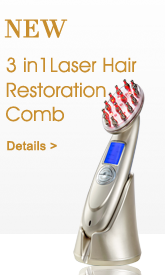 This product uses the same main ingredients as Sculptra. Breasts, buttocks, male and female reproductive organs. Reconstitute with 30ml of sterile water at least 1hours before injection. Use blunt needle larger than 19G. For subcutaneous injection. For better performance inject deeper. Use fan technique and avoid injecting too much in one area. Do not use for forehead, lips, nose or areas near the eyes. 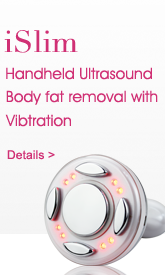 Use for face, breast and hip volume augmentation and acne scar recovery. Effects can be seen 4 weeks after treatment up until 8 weeks after treatment. Volume augmentation lasts for 2 years. 1. Quicker Dissolution & Procedure You can reconstitute water and shake well for 10minutes, or as an alternative, with the vortex mixer, dissolution time will be under 60 seconds that makes you have maximum 30min. of procedure. 2. Cheaper & Larger Quantity 1 vial of Face PLLA filler contains larger quantity enough for one injection in certain procedure site on your face. For a procedure on your body, It will provide even more quantity. 3. Keep the Finest Contouring It offers both immediate & post-effect with improvement on your desired area. Well-dissolved PLLA will stimulate the creation of collagen effectively and it will last over 2years. 4. 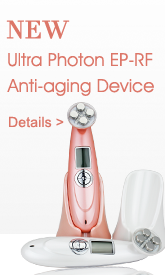 Longer Volume & Less Lost By the better ratio of PLLA, it will produce natural collagen, familiar with your body and becoming a part of your body. 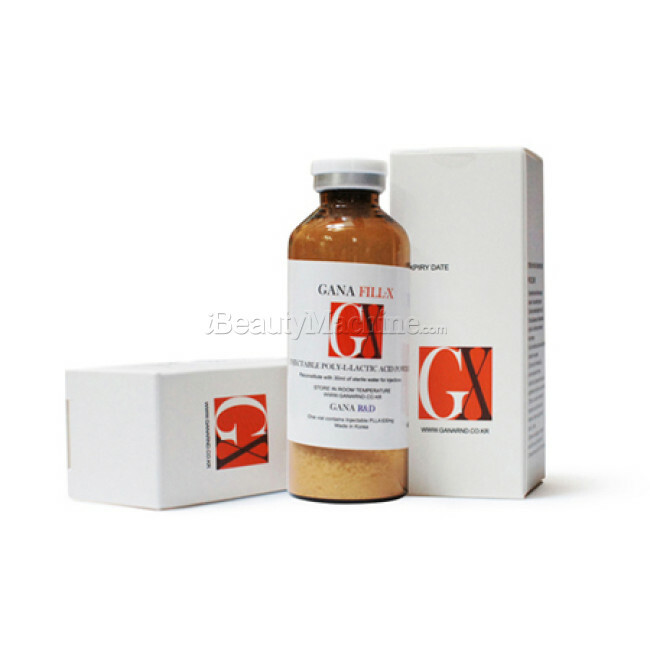 It will keep creating collagen up to 6 months as its best condition lasting for next 2years. 5. Safer & Approved Ingredient A non-surgical solution, this dermal filler based on PLLA, a biodegradable material with good bio-absorbability and bio-compatibility, will make degradation and be excreted by metabolism, No Harm, No Pain.